CRM systems can be the dumping ground for all kinds of Contacts such as partners, resellers, customers, vendors, names that are purchased lists, or gathered up from tradeshows or whatever. Some, or many of these Contacts may or may not ultimately be a good Fit for your business as a customer. Many times Marketing will send a Contact, or a list of Contacts over to Sales to work. This not only frustrates Sales, it creates massive inefficiency throughout your organization. Sales may have learned to give Marketing generated Contacts minimal attention or possibly none at all. Marketing is expending resources generating Contacts that may not go anywhere. A Name in a marketing database or in your CRM system is a Contact until you take the first step in making it a Lead, which is to establish quality B2B Buyer Personas. If they don't, download our B2B Buyer Persona Template here and get them organized and agreed internally. Why do you first need to establish Buyer Personas? Because you can compare your Contacts to your Buyer Personas to establish Fit. A Contact who is a good Fit, as measured against your Buyer Personas, is a B2B Sales Lead. Within your MAP (Marketing Automation Platform), you can, or should be able to, categorize Contacts into Leads, and more specifically organize your Leads into individual Buyer Personas. Knowing that a Contact is a Lead (fits a Buyer Persona) is essential to nurturing this Lead with content that is Relevant to them. That Relevance drives Content Engagement is provable. The ROI of your Inbound Marketing depends upon results, and Relevance is one way to ensure maximum ROI from your marketing. Having your marketing organized around Buyer Personas ensures Relevance. 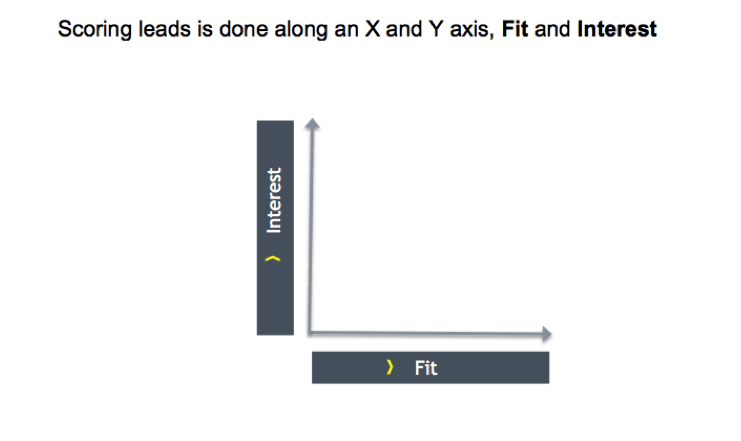 Establishing Fit is the first step in Lead Scoring. At a minimum you want to only pass leads to sales that you both agree are a potential Fit and not all Contacts. Additionally, Lead Scoring helps you to pass along leads to your sales team who are 'sales ready'. The first dimension of Lead Scoring is Fit. Once a Contact Fits, it's a Lead. 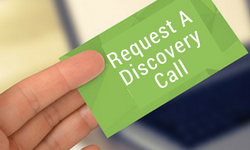 Then as a contact engages measurably with your content, they are expressing Interest. Using algorithms to relate online behavior to buying signals, a Sales Lead can become a Marketing Qualified Lead (MQL) and be ready to hand off to your sales team. Are you Measurably Building Your Brand and Driving Revenue? This is the Holy Grail question for B2B marketers. Lead Scoring helps you to determine, and report up, if your marketing is working. Are you measurably building Brand Equity with the right audiences and companies? Is your content helping leads to move down the funnel and is it connected to revenue? Lead Scoring helps you to put a value on your entire Marketing and Sales Funnel. 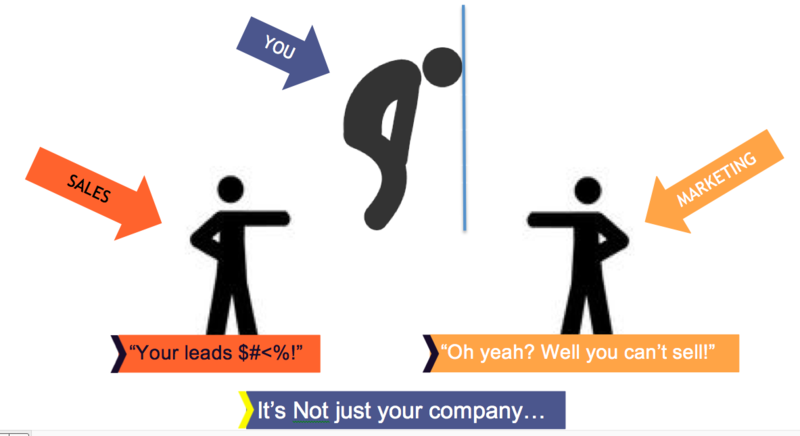 Get to agreement with your VP Sales or CRO on what a Lead is by having them read this article. Get your Personas in Order. Understand Lead Scoring and how to implement it, and present a case to leadership that this is a CXO level issue that needs agreement. Understand how Lead Scoring relates to Forecasting. If you have questions of course we are here! Get Started Understanding the Power of Inbound Marketing!